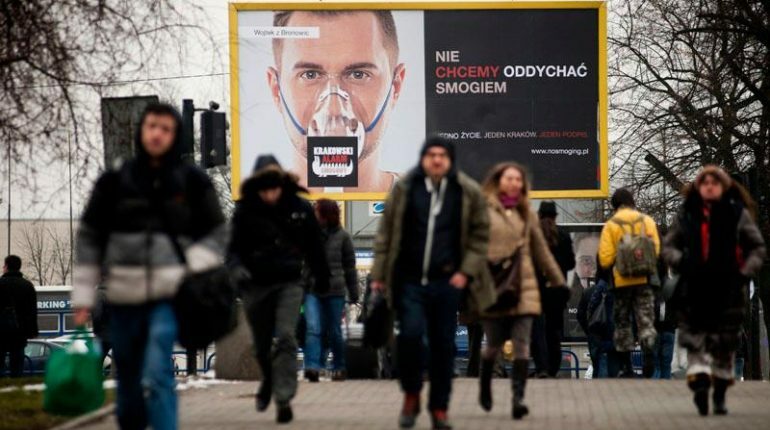 Anna Dworakowska, co-founder of the Krakow Smog Alert Association and the Polish Smog Alert – a movement bringing together citizens ' initiatives for clean air. She has been involved in campaigning for clean air in Krakow and all across Poland for five years. She campaigns for systemic changes to improve air quality, works on improving the system of informing about current air quality, and on developing cooperation between clean air organizations at the national and international level. 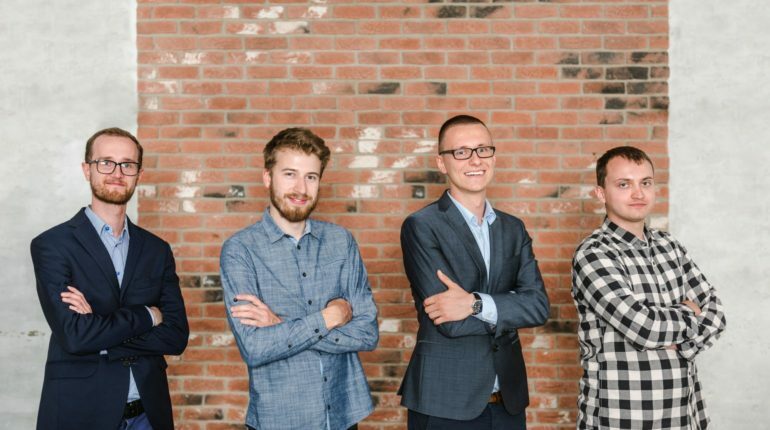 Interview with Wiktor Warchałowski and Michał Misiek, the founders of Airly. Wiktor Warchalowski – CEO & Co-founder. A graduate of AGH University of Science and Technology in Krakow, an engineer with a passion for business and entrepreneurship. Wiktor is a member of Mensa International, and is responsible for data exploration. Privately, an optimist and perfectionist. Michał Misiek – Co-founder & Director of R&D. He graduated with a Masters degree in Environmental Physics from the AGH Univeristy of Science and Technology. At Airly, he is responsible for product research and development. Michael specializes in physics of air quality measurement. A creative mind with a passion for new technologies, drones and biotechnology. Artveoli, Smogathon 2017 Global Edition Winner, doesn’t slow down! They have received a round of investment from US and Polish investors! It has been only two months since Artveoli won last year’s Smogathon - the world’s biggest competition for air pollution-fighting innovations. And now they have received a strategic round of investment that will help to expand operations in the US and European markets. It will also support them in opening an R&D center in Poland.